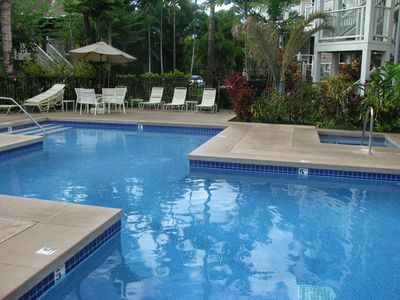 Building 3, ground floor, near pool. 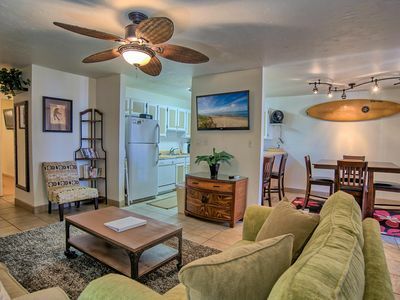 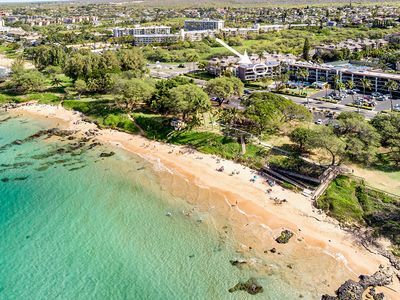 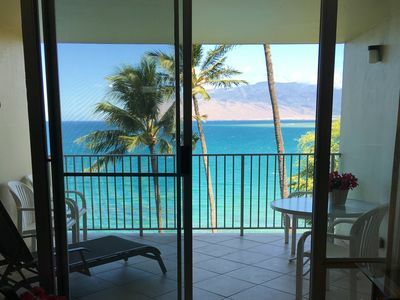 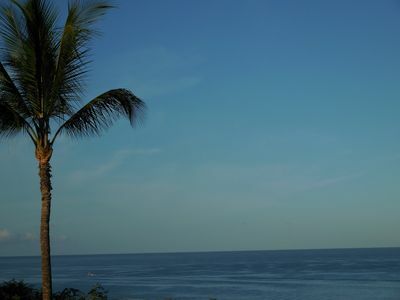 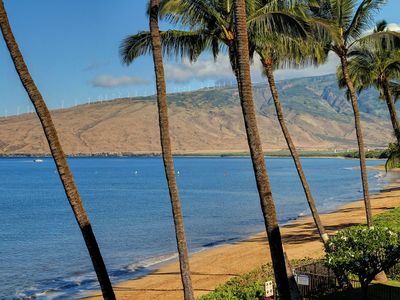 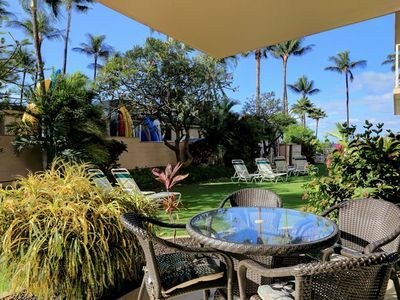 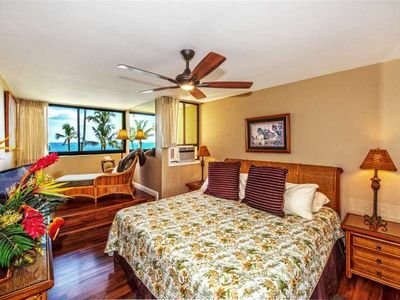 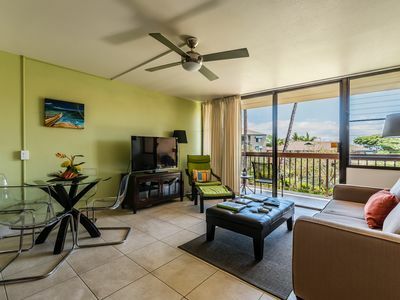 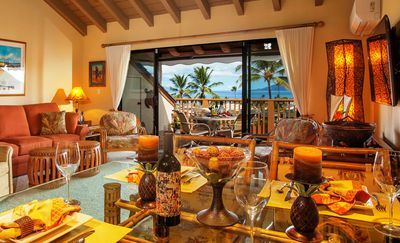 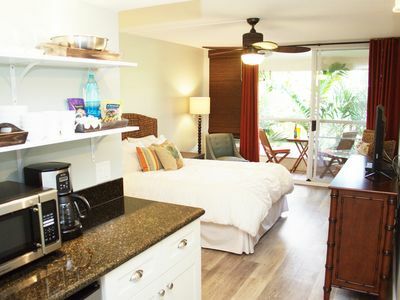 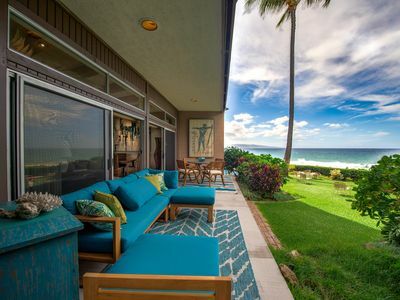 Your Maui Escape! 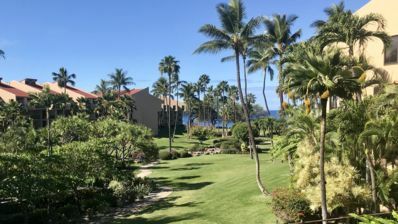 Paradise in Hawaii is calling you to step out and enjoy. 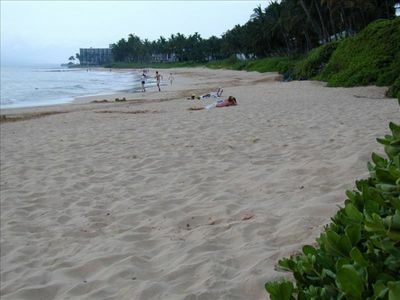 STEPS To Sugar Beach; Enjoy Two Beach Cruisers/Bikes! 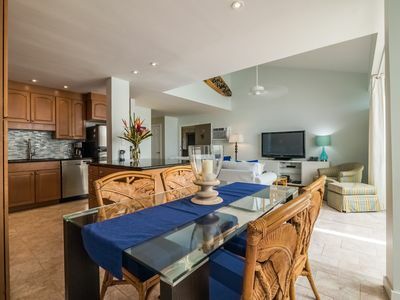 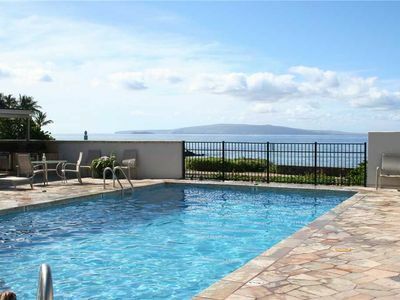 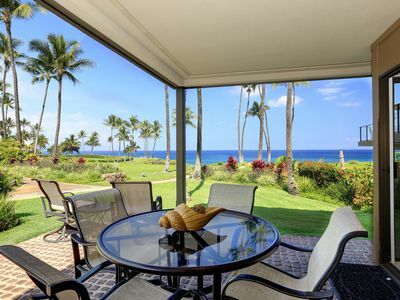 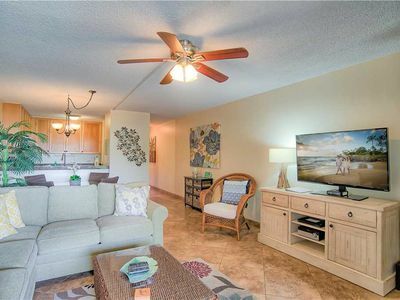 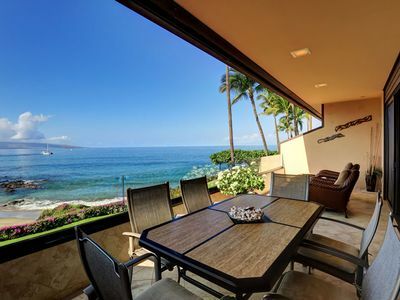 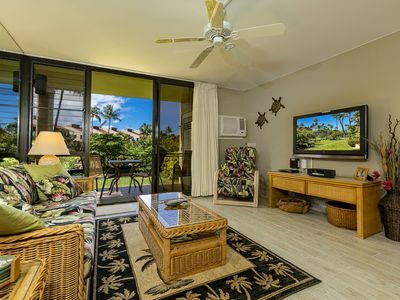 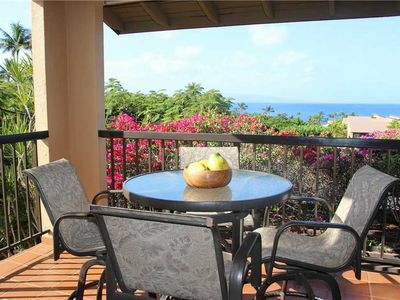 NEW LISTING - Building 3-206 Large Lanai with Pool, Garden and Sunsets Views!